A clean and spot-free home can say a lot about you and where you live – Simply Maid is always at your service. If you are ready to experience professional, trusted and luxurious house cleaning services – We can help! We understand that you are busy and that you deserve the quality residential cleaning Gladesville homeowners have expected for many years. We are a dedicated team of fun misfits with years of experience in taking home cleaning to new levels of perfection. Our objective is to always WOW our customers with excellent treatment and outstanding service. Second best will not do when it comes to your home being cleaned right the first time. 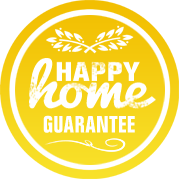 We offer not an ordinary service guarantee but instead a 200% happiness guarantee on each and every job. 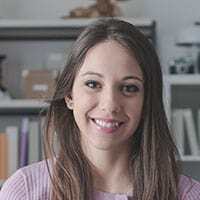 We pledge to you that if you are not completely happy with our cleaning services that we will come back and sort it out totally free of charge. When we clean your home all cleaning supplies and equipment are our responsibility and fully provided. This is full service cleaning at its best. A seamless and easy to use online booking experience with the support of top-notch customer service representative is what you can expect. Simply Maid features skilled cleaners who are dedicated to total customer satisfaction. Booking your cleaning service and then relaxing knowing that the job will be done right is the very essence of what we stand for as a company. Turn to a Gladesville house cleaner that is sure to earn your respect every time. When it comes to safe and secure residential home cleaning we are the one to call. We offer fully encrypted payment technology to ensure that your privacy and security are protected. Earning your trust and protecting your safety is always our top priority. We are locally owned and locally operated company with an excellent reputation and a trusted name. Simply Maid is five-star rated across the internet and comes to you with excellent customer recommendations. Not only do we service Gladesville, we also specialise in servicing all it’s surrounding suburbs including: East Ryde, Hunters Hill, Tennyson Point, Huntleys Point, Putney, Abbotsford, and Henley. Other suburbs we service around Sydney include: Mosman, Bondi, Hurstville, Double Bay, Waterloo, Eastern Suburbs, Northern Beaches, and Chatswood. Professional, detailed and skilled work is what we do best. Each and every one of our cleaners goes through a rigorous background check to ensure total customer satisfaction. All team members’ area insured and bonded letting you know that your home and your family will always be safe when you choose us as your preferred Gladesville house cleaner. We are known and respected for our completely transparent pricing policy. With Simply Maid there are never surprises, no contracts and no agreements that binds you financially. Just good quality house cleaning in Gladesville at its best. We pride ourselves on delivering the best and most convenient online booking and easy online payments. Providing you with a seamless online booking process saves you time, money and trouble. Never pick up the phone again when scheduling home cleaning. We are here, and we are ready to help. 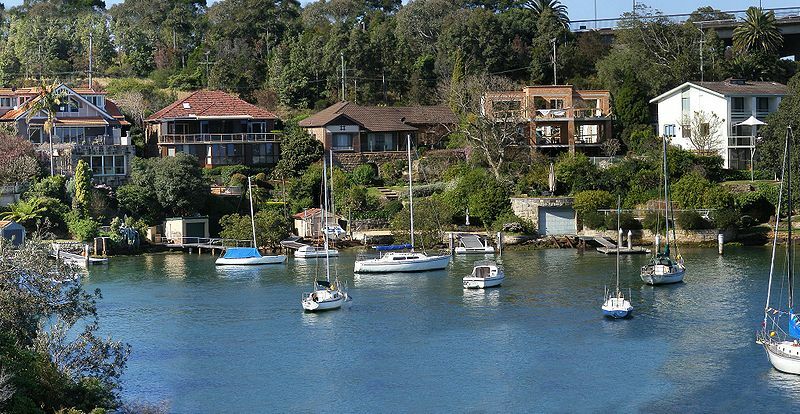 Gladesville is an inviting suburb of Sydney and is often referred to as the gateway of the west. With stunning riverside views and spectacular bush setting, the area attracts people from across the country and around the world. Featuring well-known points of interest and attractions such as the Glades Bay Park with its Aboriginal rock cravings of kangaroo’s, Gladesville offers families, business travellers and those wishing to settle in the suburbs the perfect and ideal location. With a population of just over 10,000 people, the region offers a thriving commercial district that centres around Victoria Road. This area includes the Gladesville Shopping Village as well as a multitude of Restaurants, exciting nightlife and entertainment with well-known venues such as the Bayview & Sawdust Hotels. My partner and I both work full time and find it difficult to find time to maintain and clean our house. We booked a fortnightly clean from their website and everything was pretty straight forward. Once booked they sent us a confirmation email followed by emailed reminders a few days before the clean. The two cleaners arrived on time, was fast and very polite. The entire process was very efficient and the whole booking process took no longer than 5 minutes. You guys have made things very convenient for our family and will definitely continue our services.